Cork Rocks for Rory 2015! 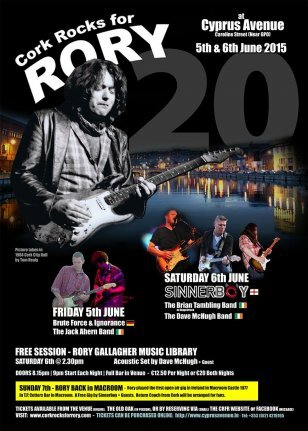 Cork’s annual tribute to guitar legend Rory Gallagher will take place this weekend, the 5th and 6th of June, and the Rory Gallagher Music Library will of course be playing its part! 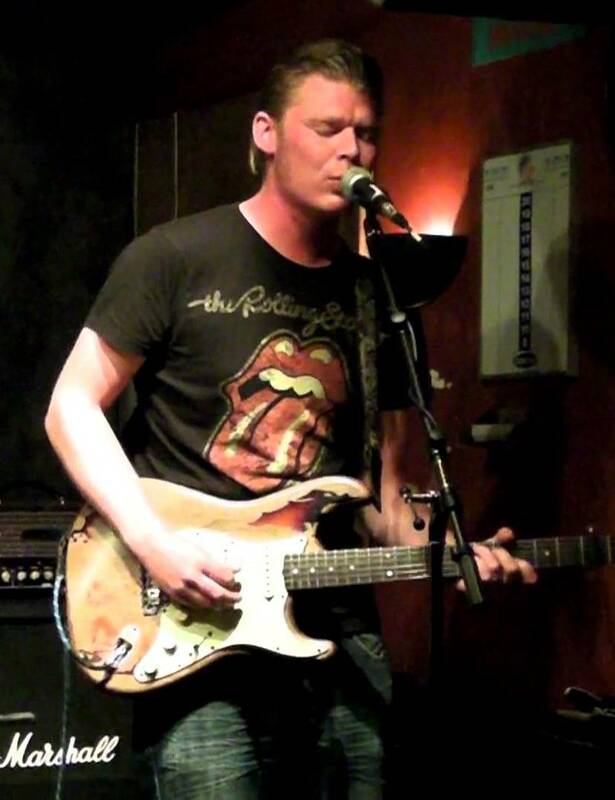 Well known axe-men Dave McHugh and Brian Tambling will perform a set of acoustic blues songs that influenced Rory Gallagher in the cosy setting of our music library at 2.30pm on Saturday, 6th June. Admission is free for this event so don’t miss this rare opportunity to experience the music that helped to shape a legend, played by two of the best musicians in the game today. As 2015 marks the twentieth anniversary of Rory’s passing you can be sure that this year’s Cork Rocks for Rory event will be one to remember. Previous Previous post: Colorado to Cairo. Martin Gilmore’s World is a Song! 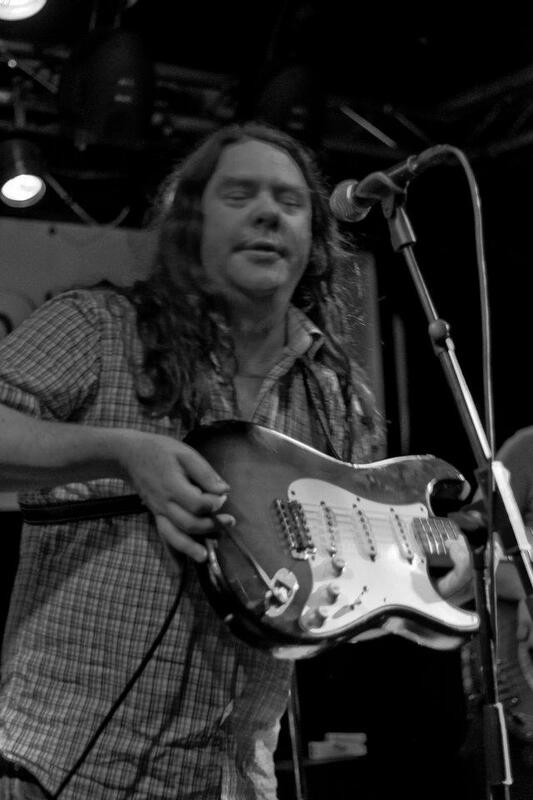 Next Next post: Rory Gallagher Photo Gallery!